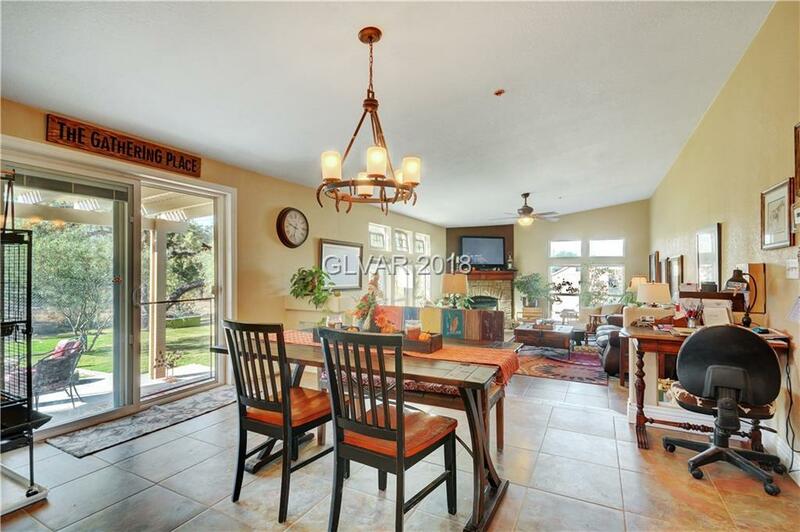 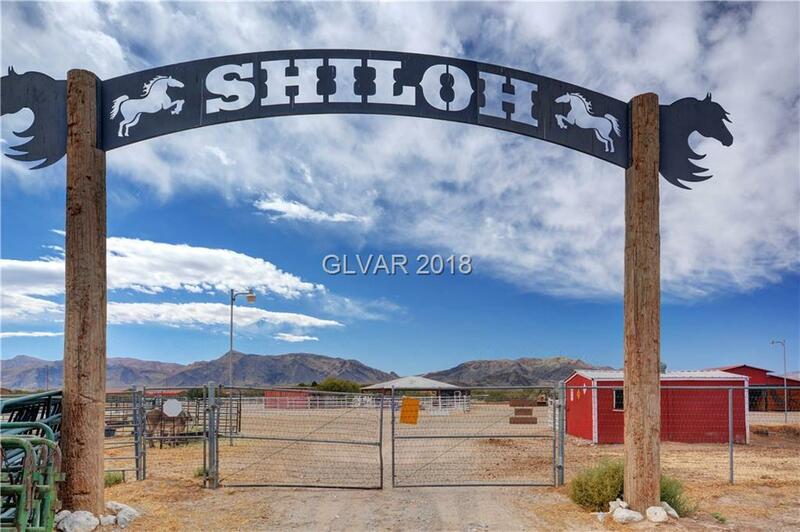 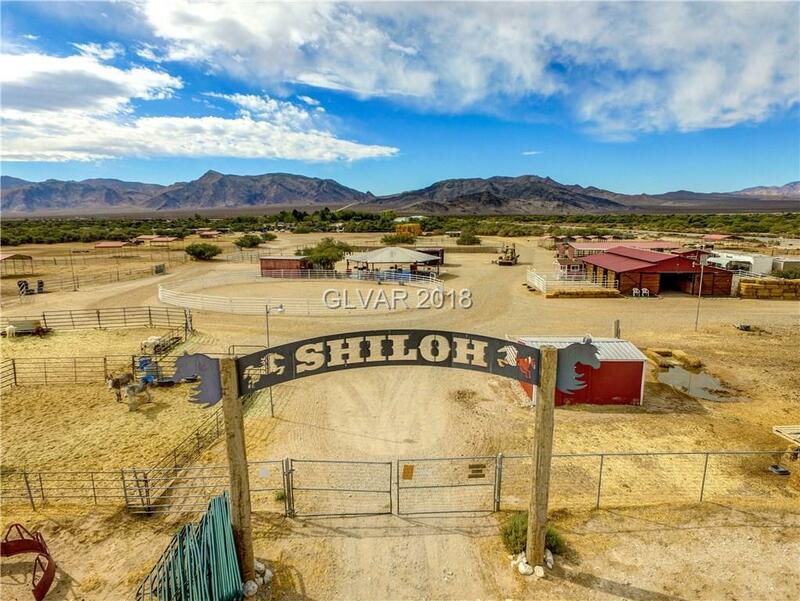 Tony & Jill Curtis's Dream: "Shiloh Horse Rescue/Ranch" with over 38+ acres, is for sale. 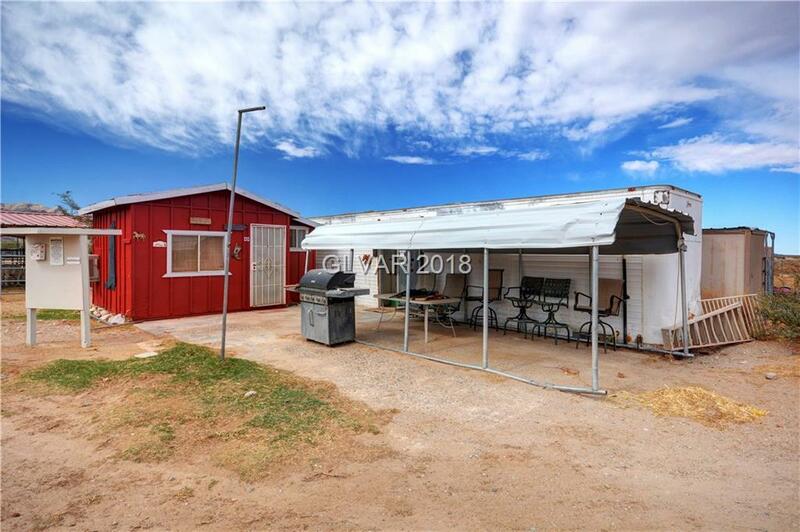 APN #0572-271-60-6001 With (2) 2010 Manufactured Homes. 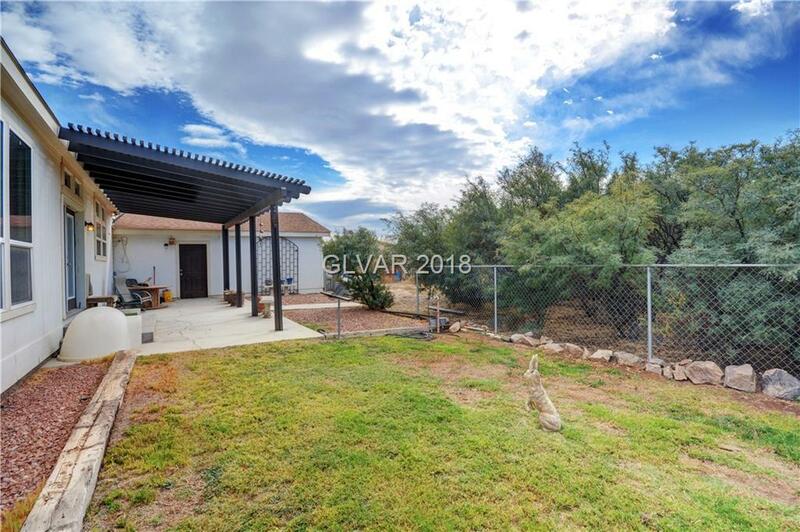 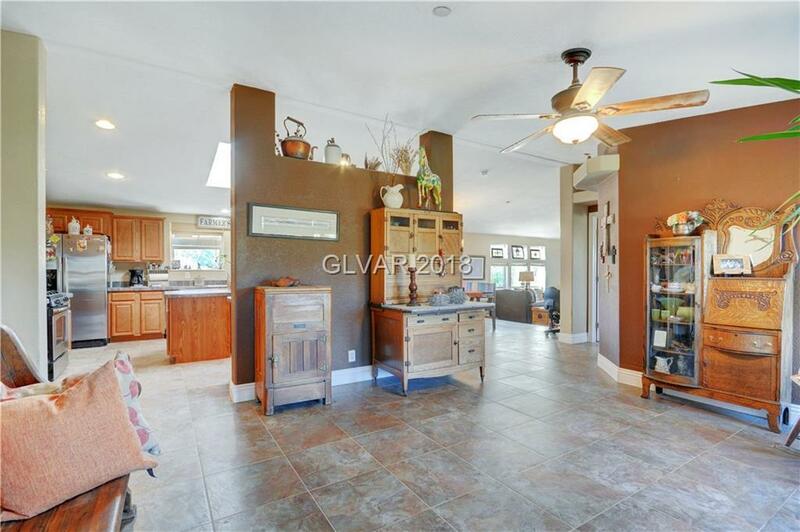 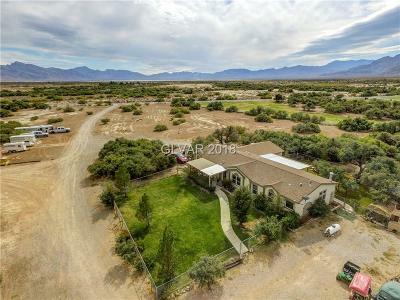 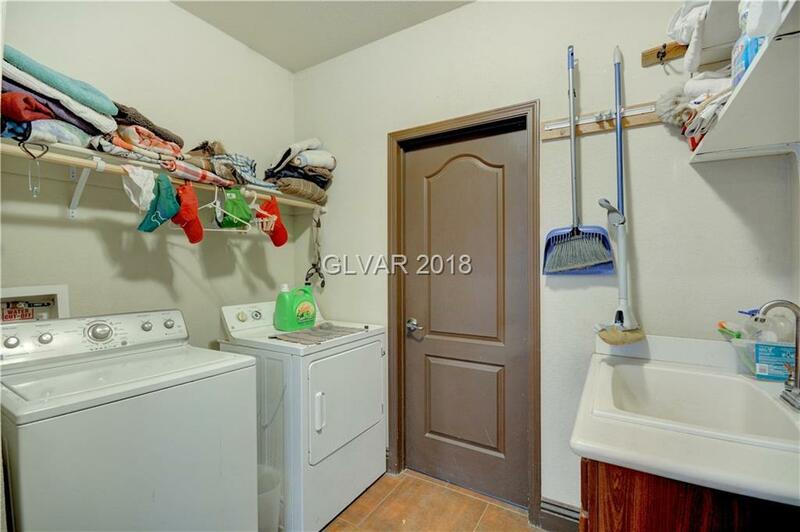 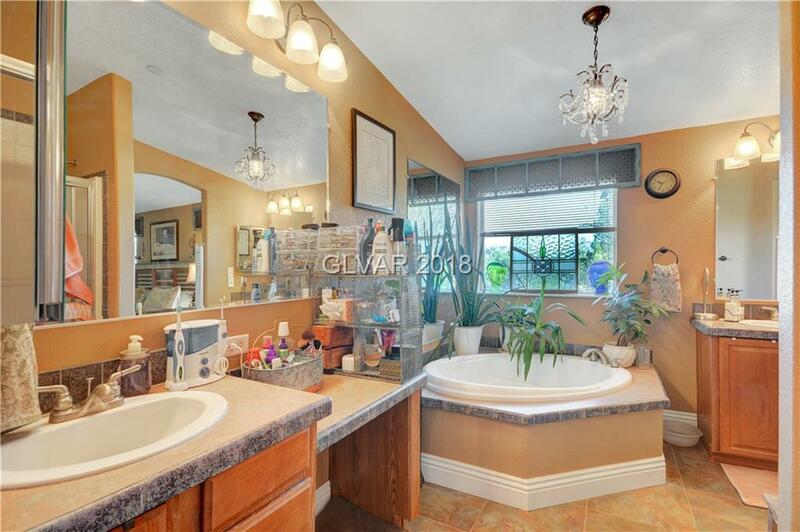 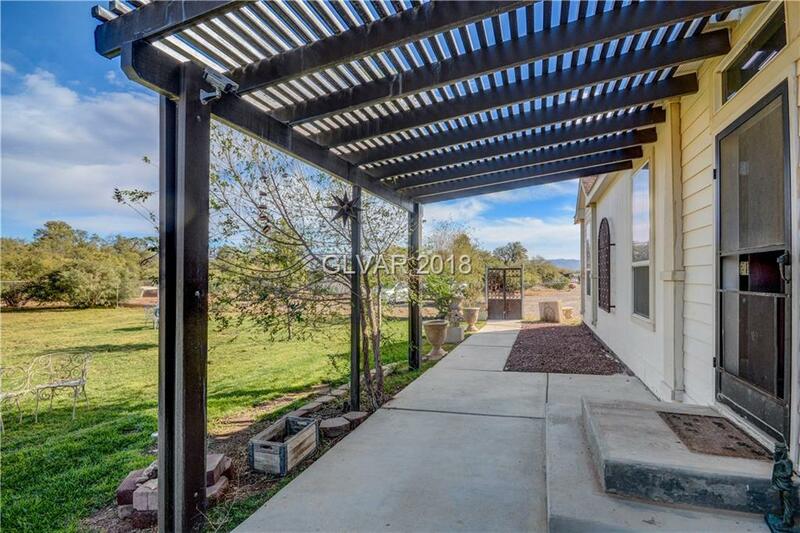 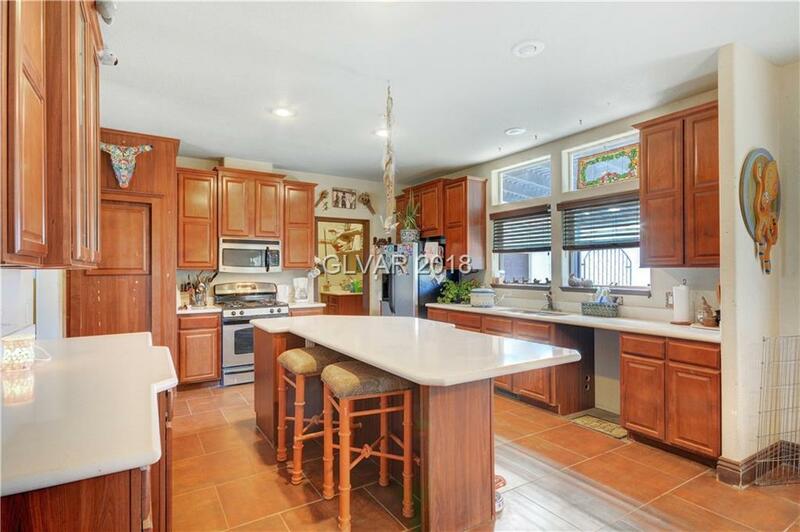 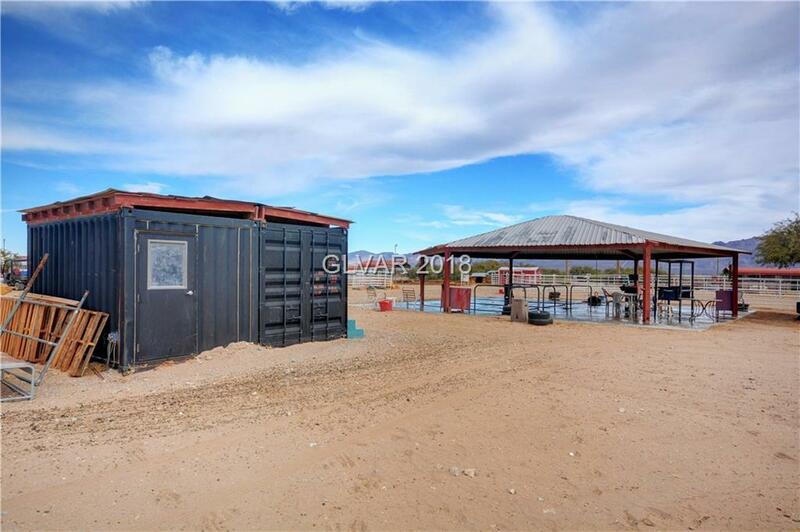 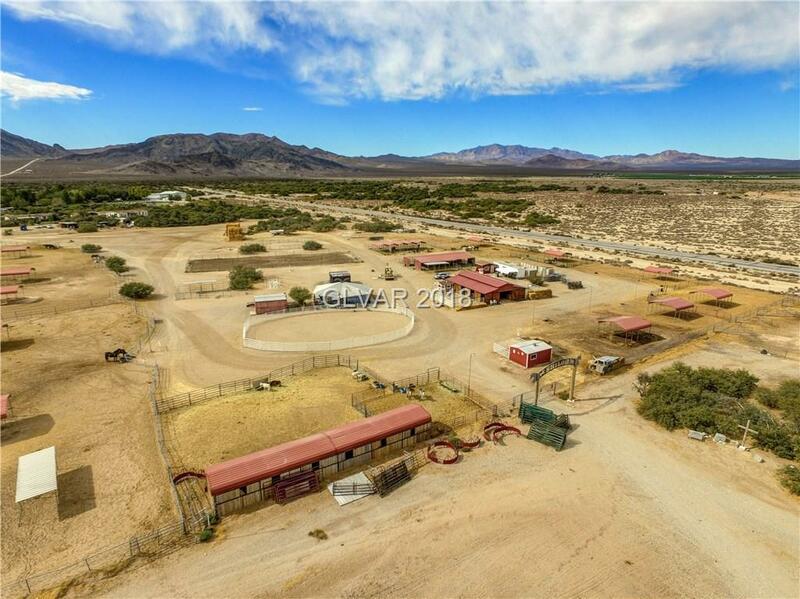 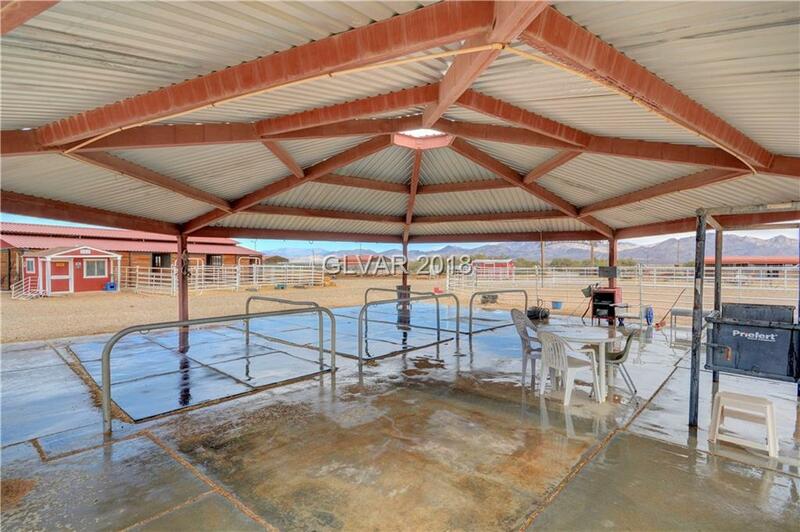 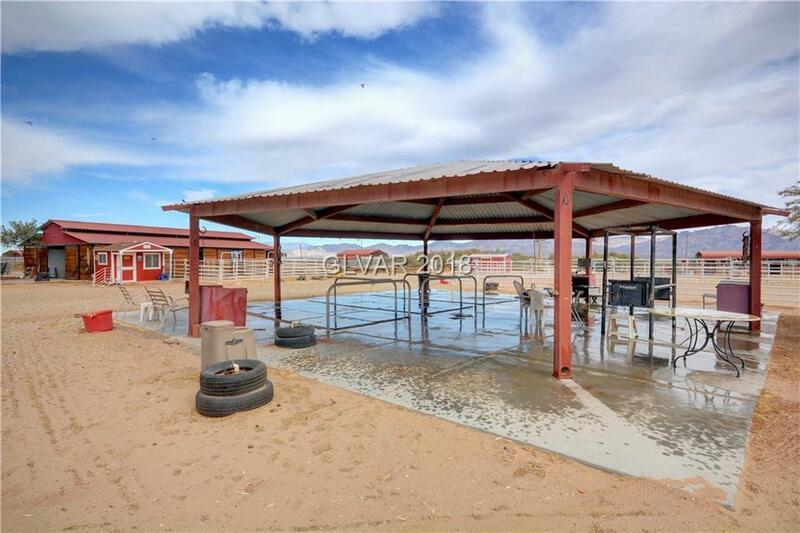 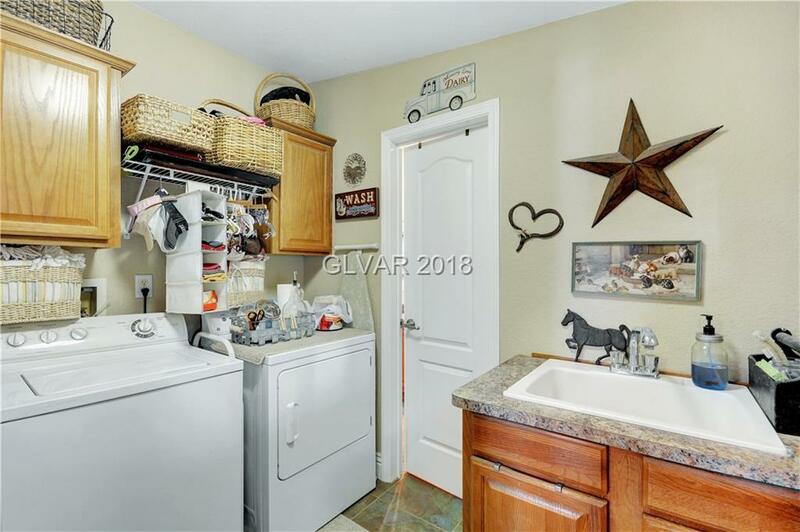 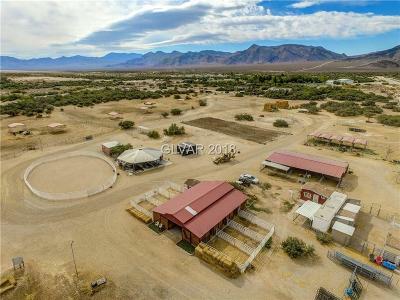 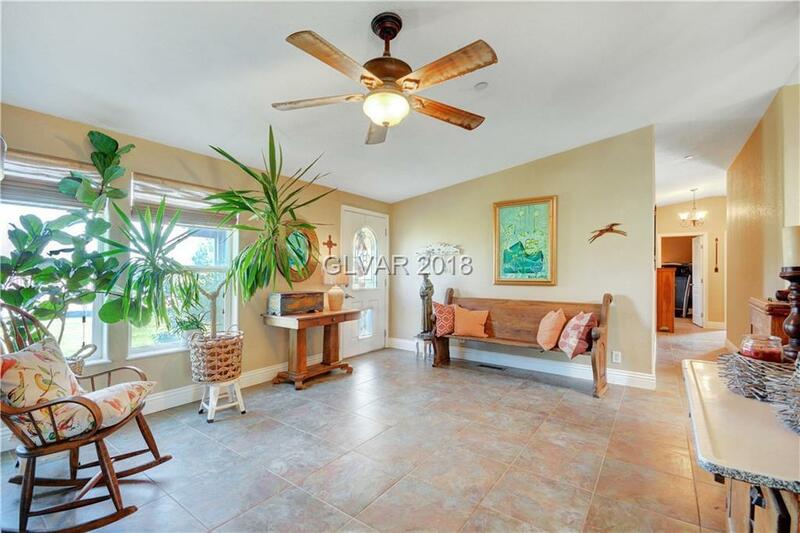 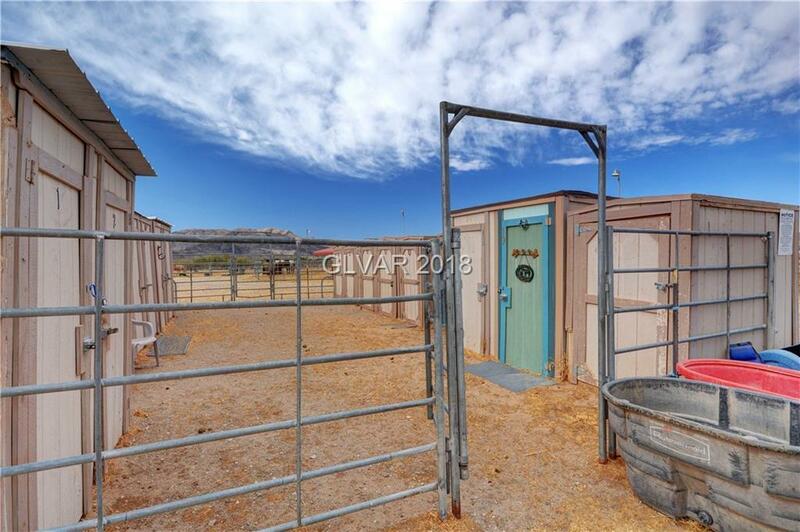 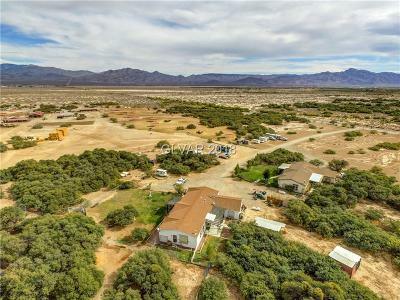 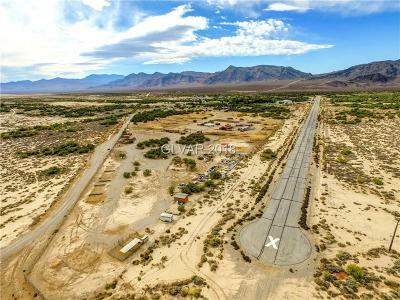 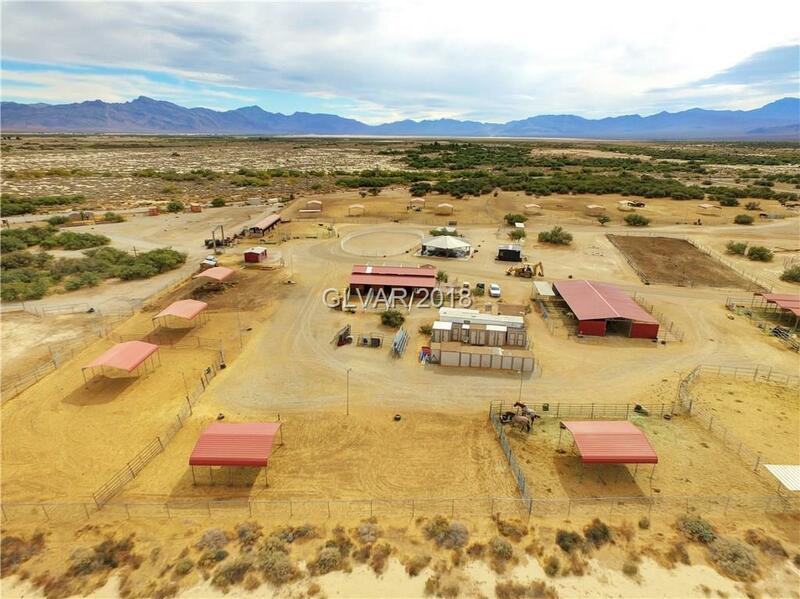 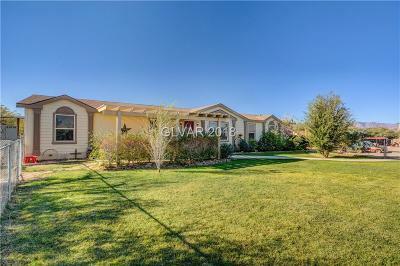 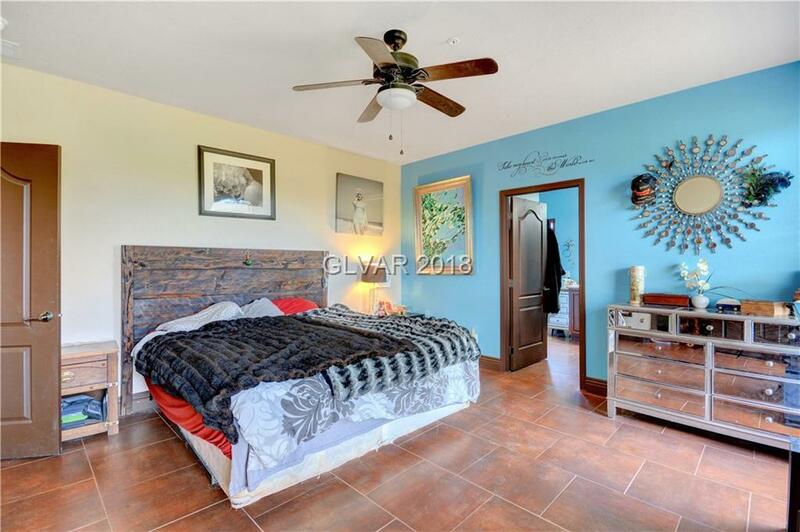 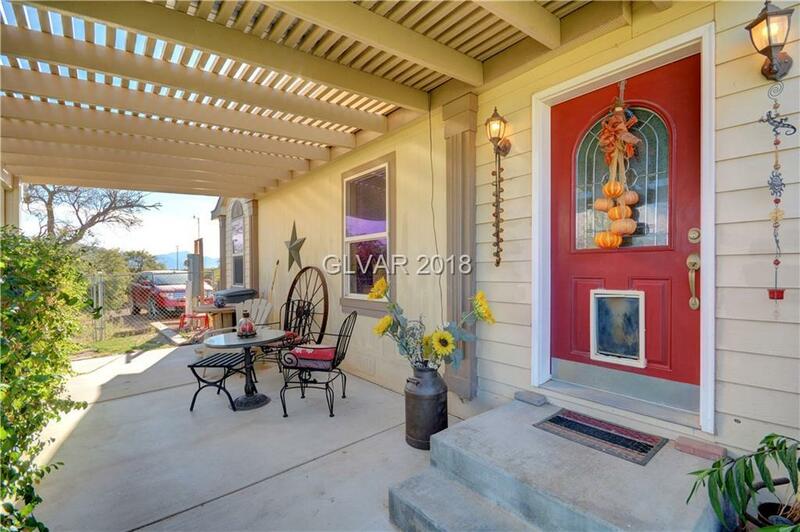 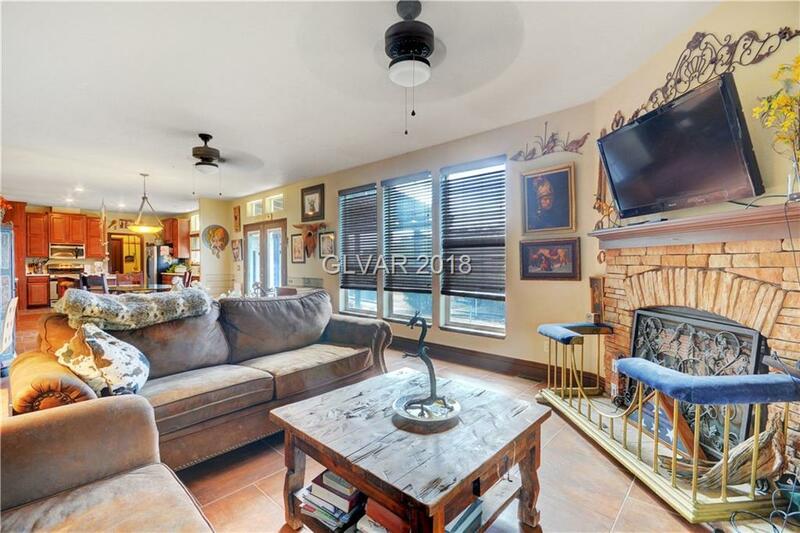 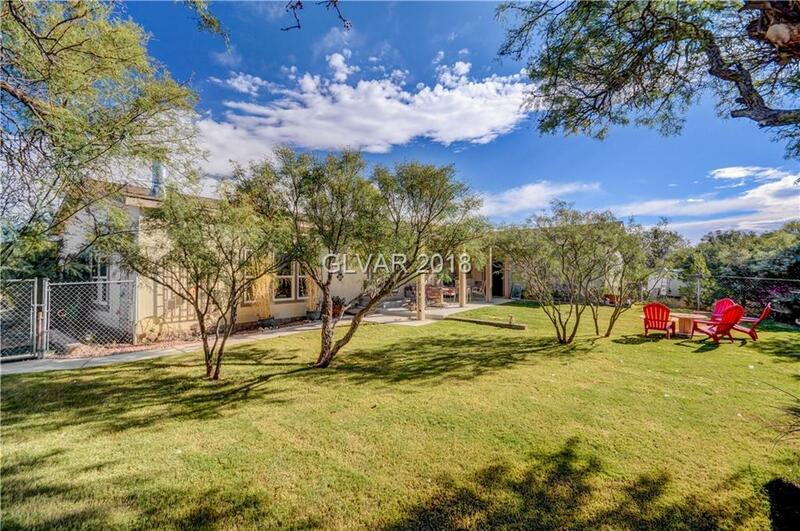 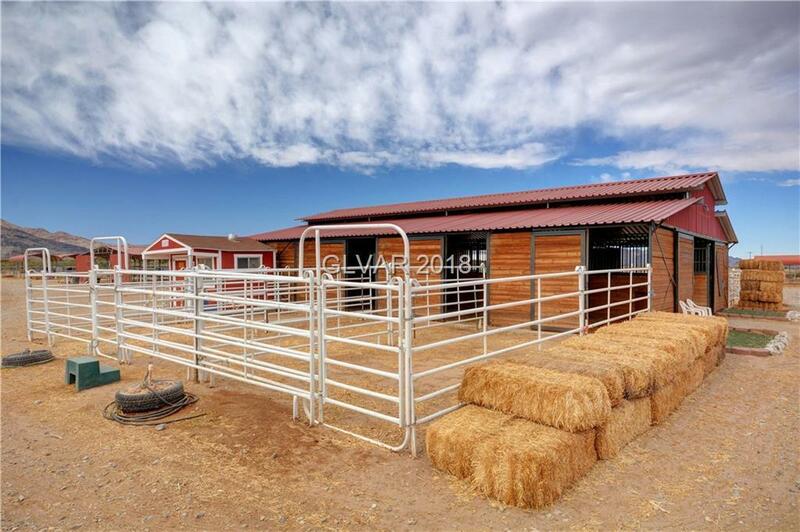 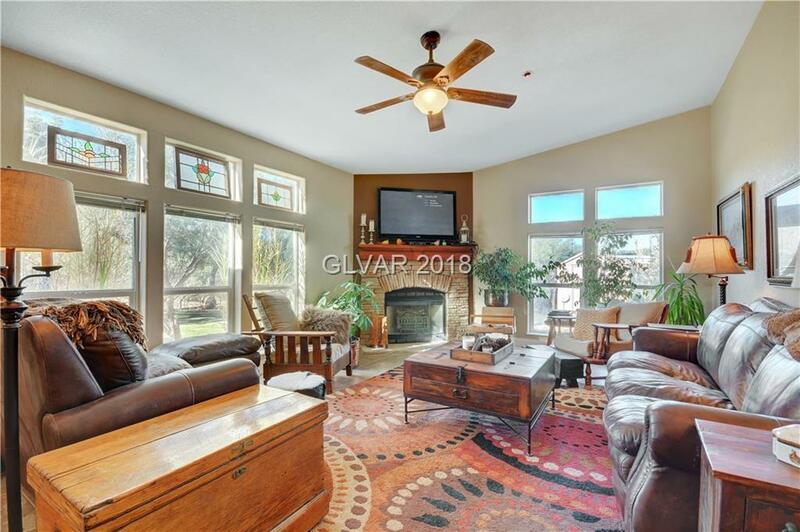 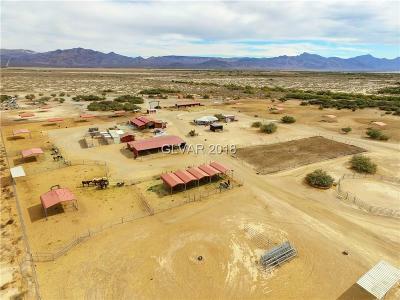 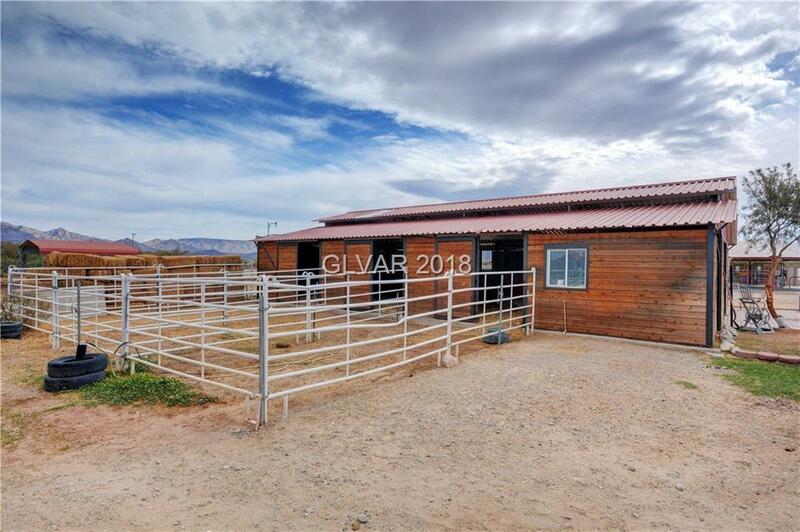 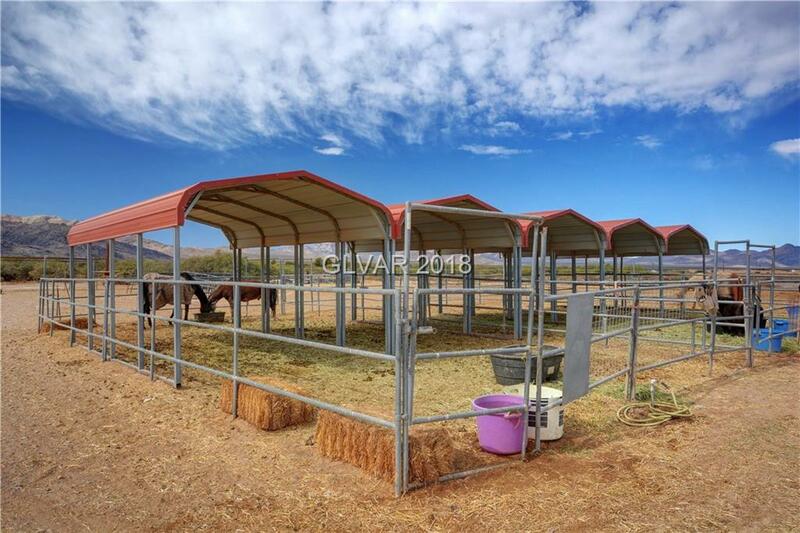 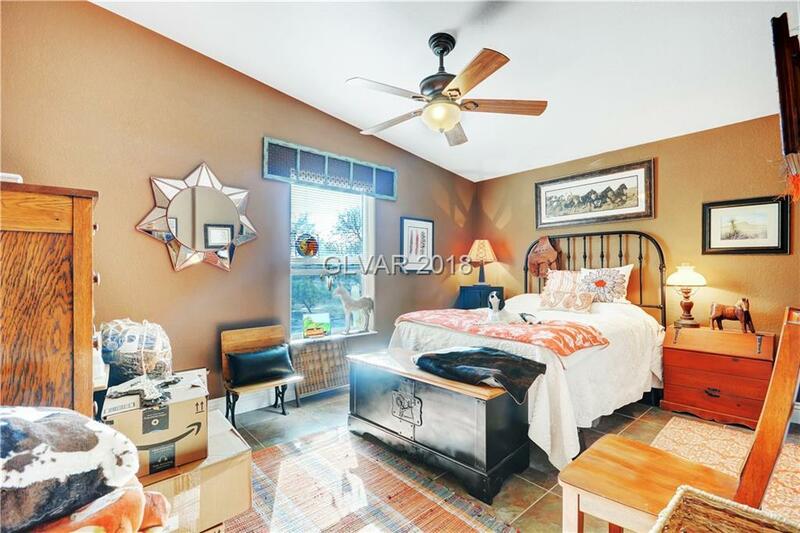 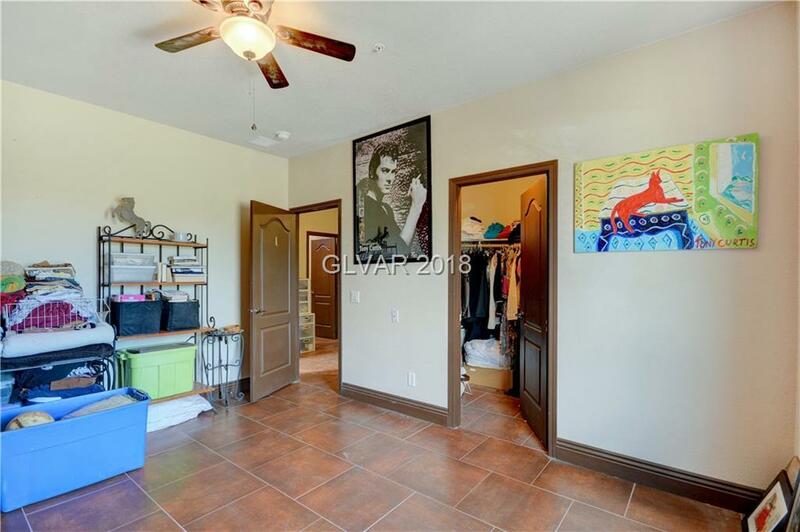 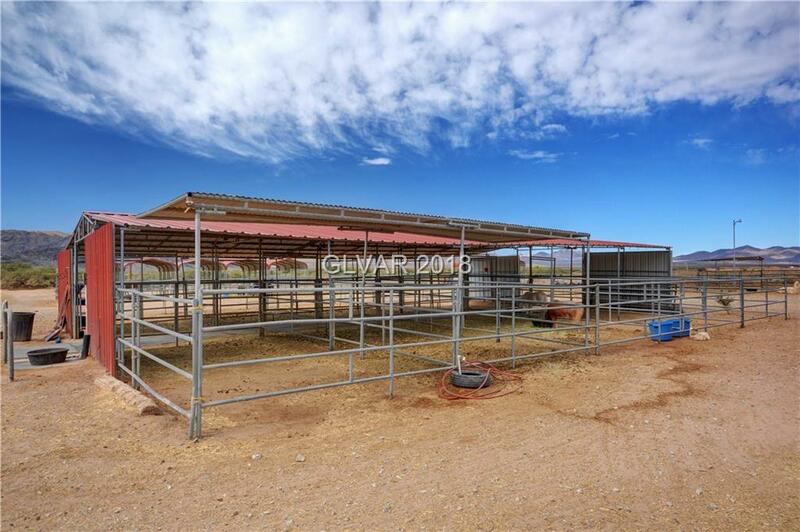 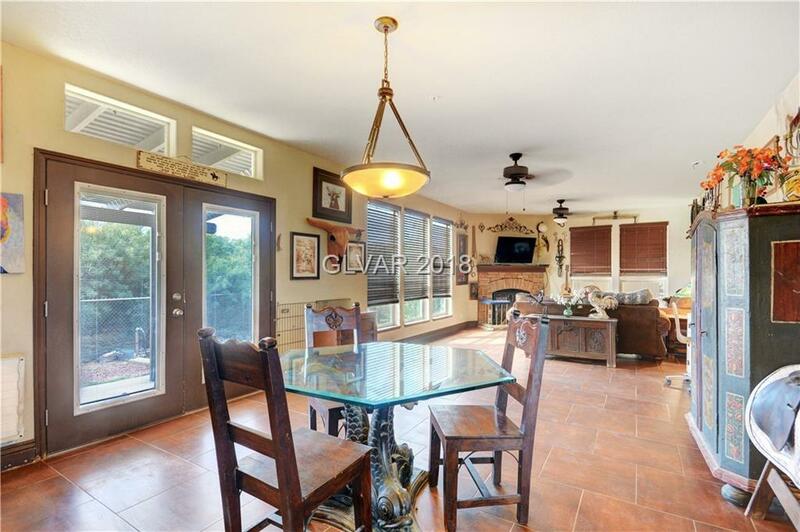 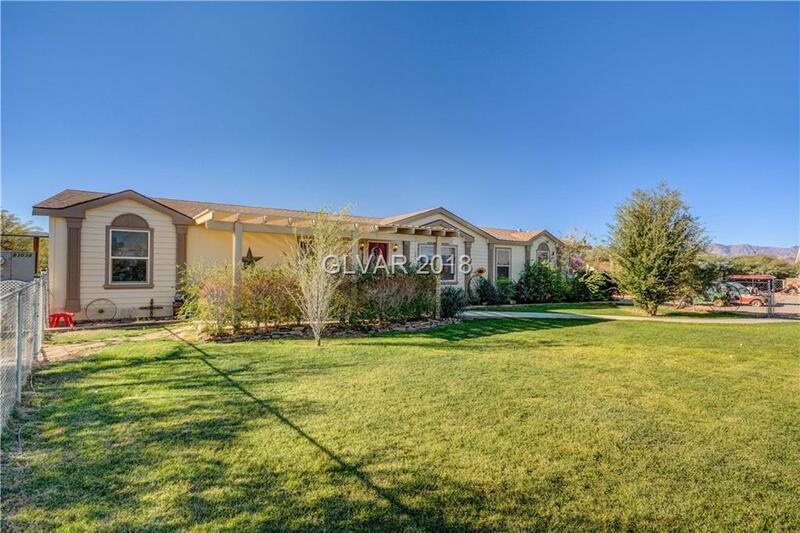 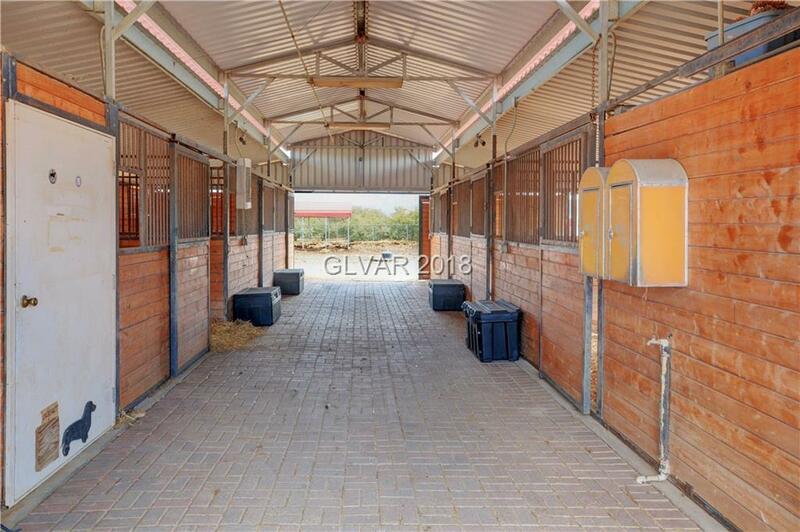 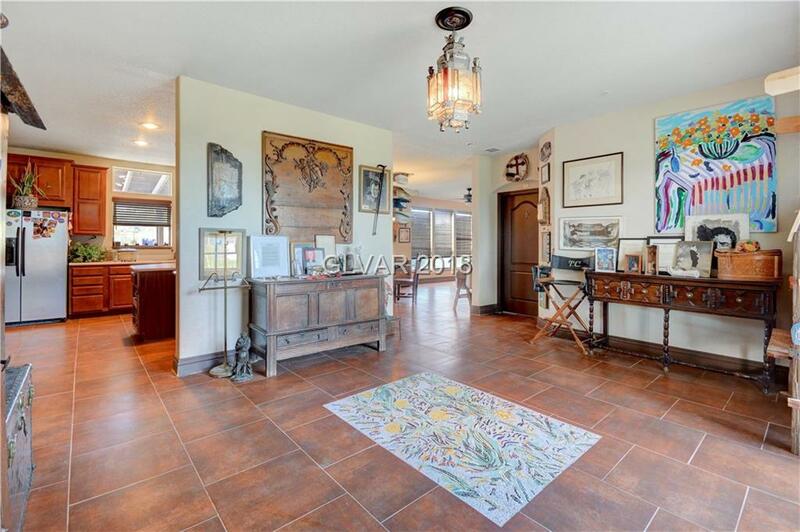 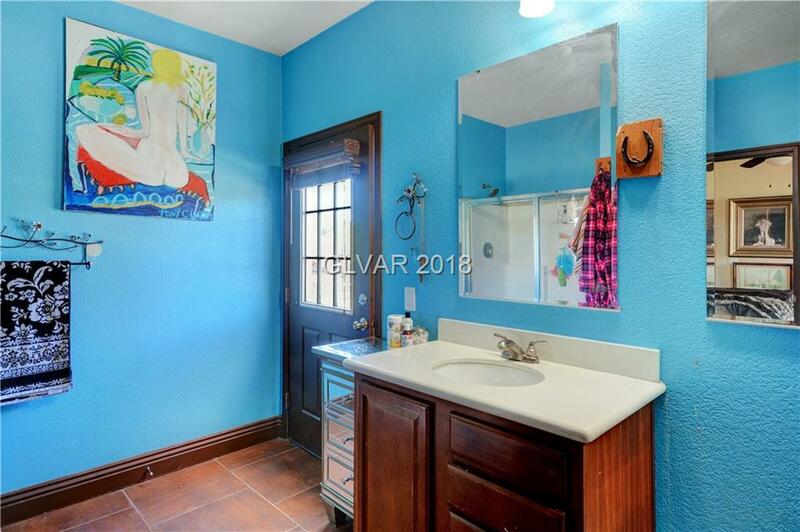 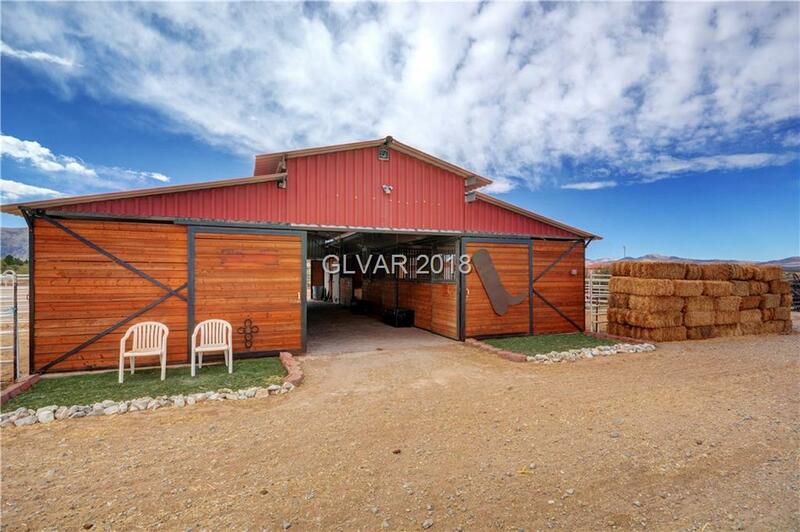 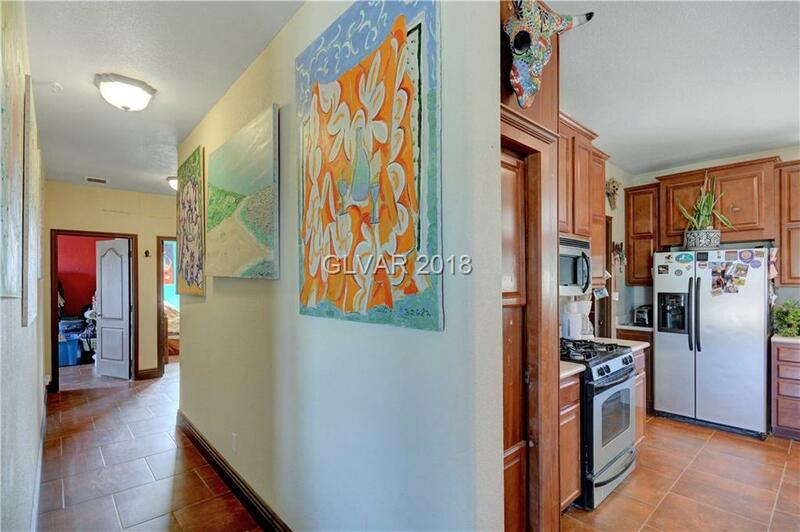 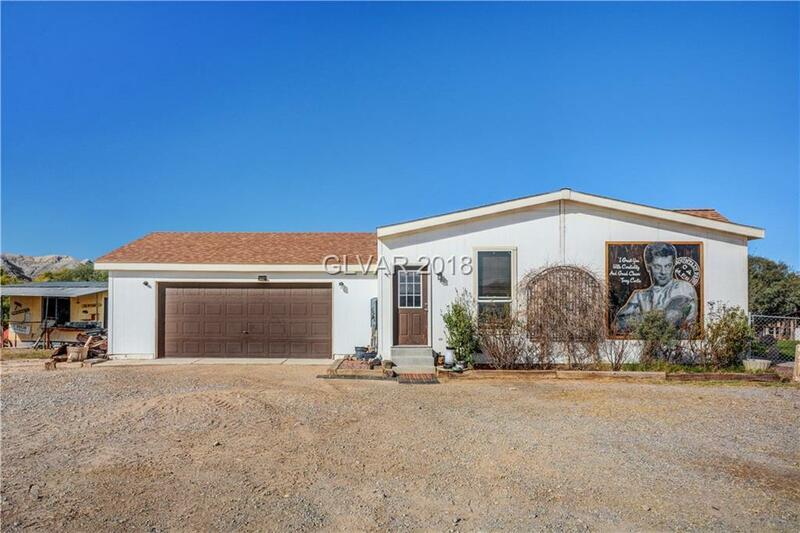 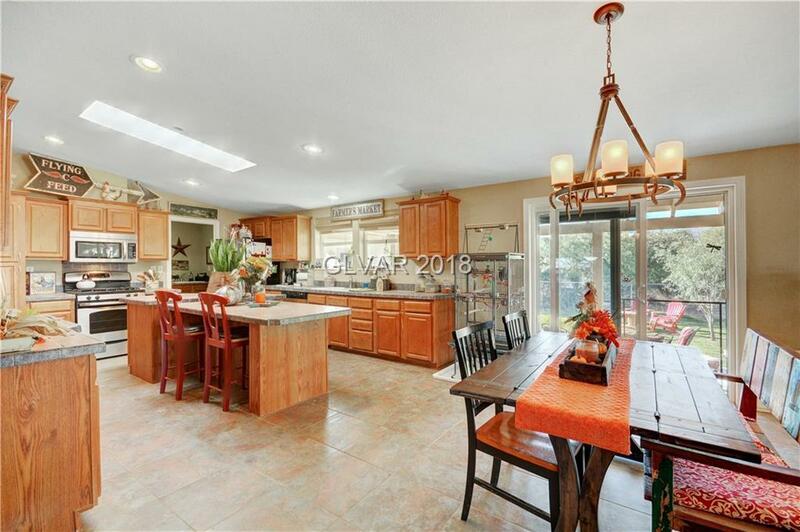 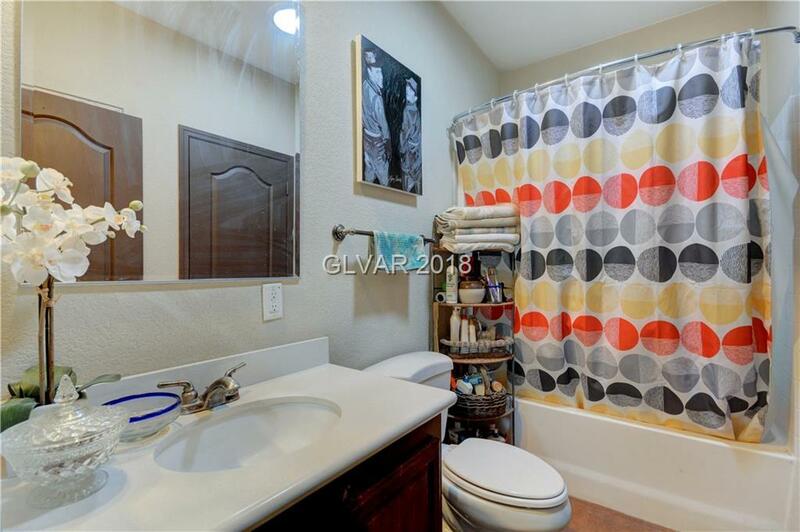 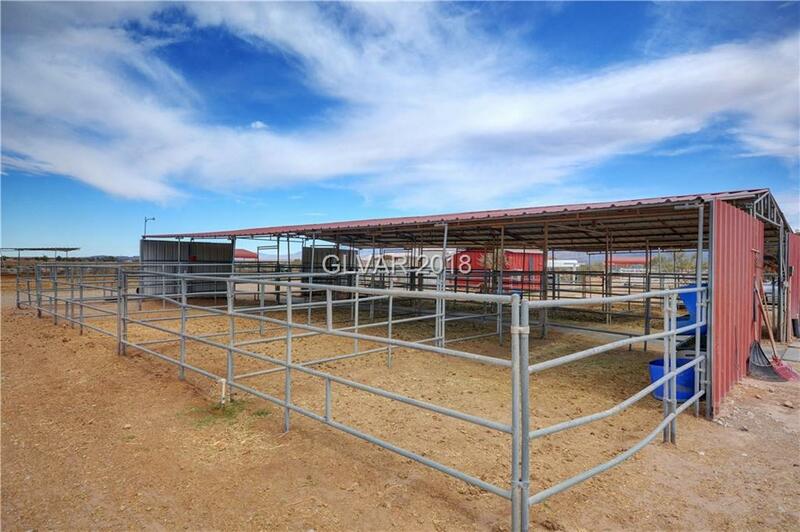 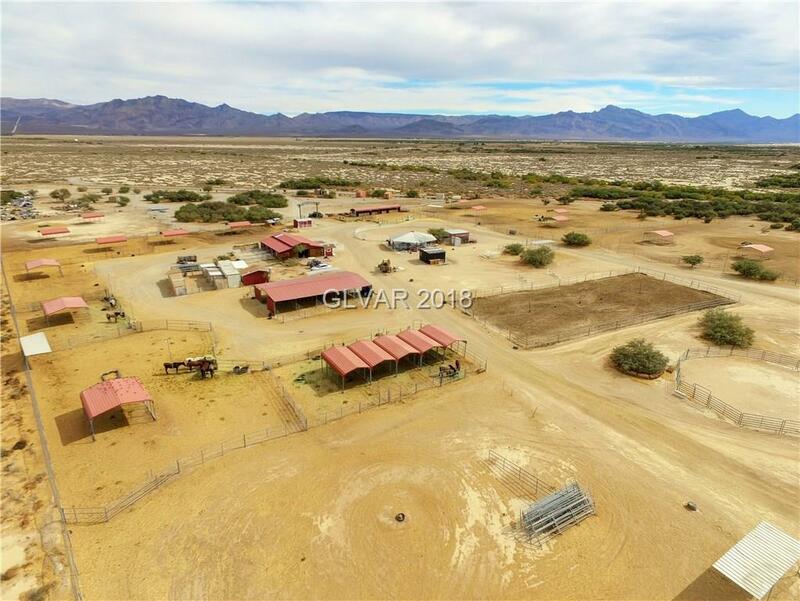 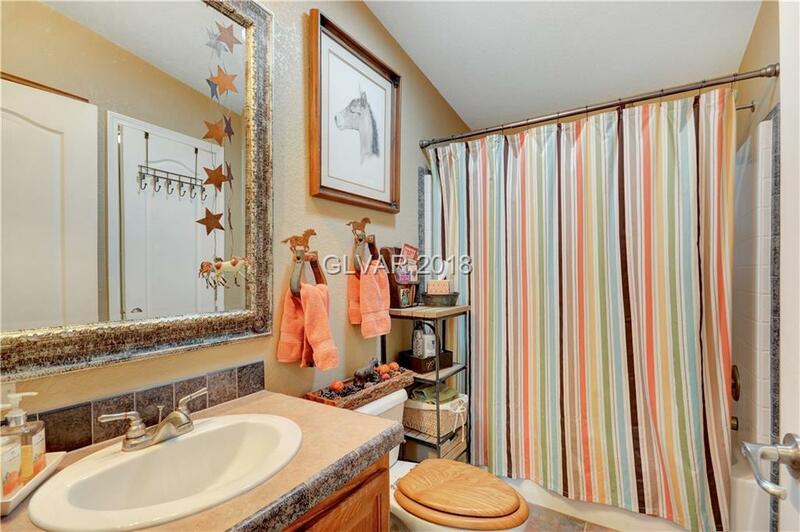 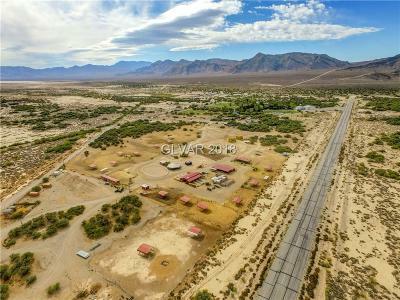 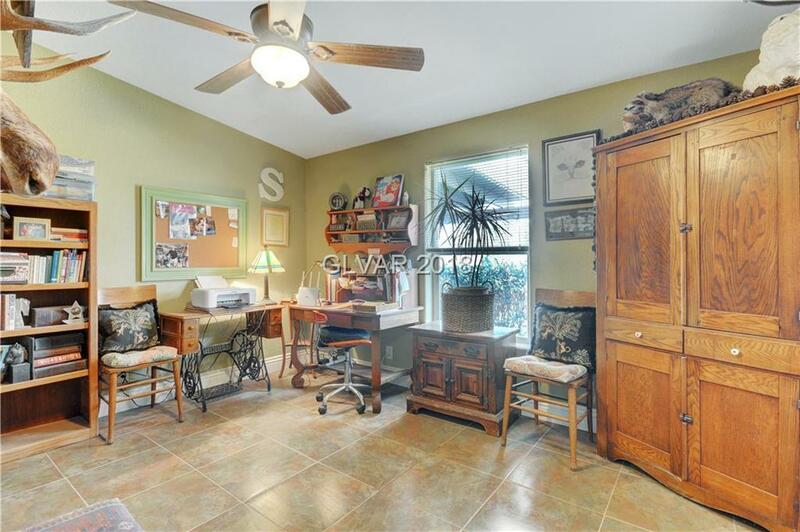 Both 2280 sq ft.,4 bdrm,2 ba,2 car gar, fully fenced front/back yards, (2) 3000 gal water tanks, 3200' runway, (3) Arena's, 10 stall Mare Motel, 8 stall boarding facility, 10 lrg shelters, City Center wash area, Ranch Mngr Quarters, Carpentry & Welding Shops. 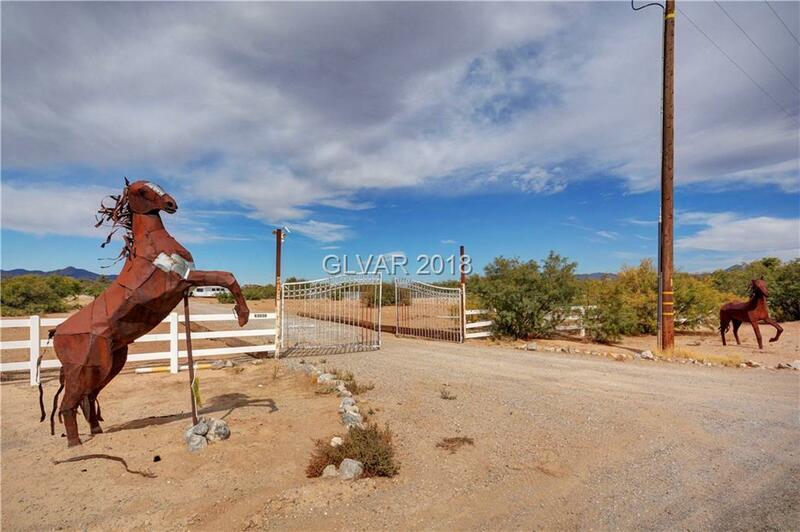 Priceless!